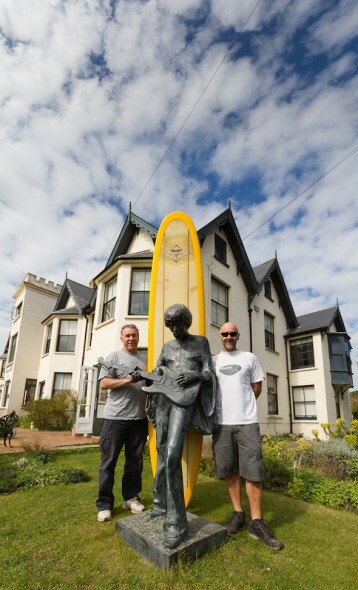 After a few years of research and getting in touch with all the old faces, the ‘Wight Surf History’ Project opens an exhibition of surf memorabilia and photography from the last 50 years of surfing on the Isle of Wight. 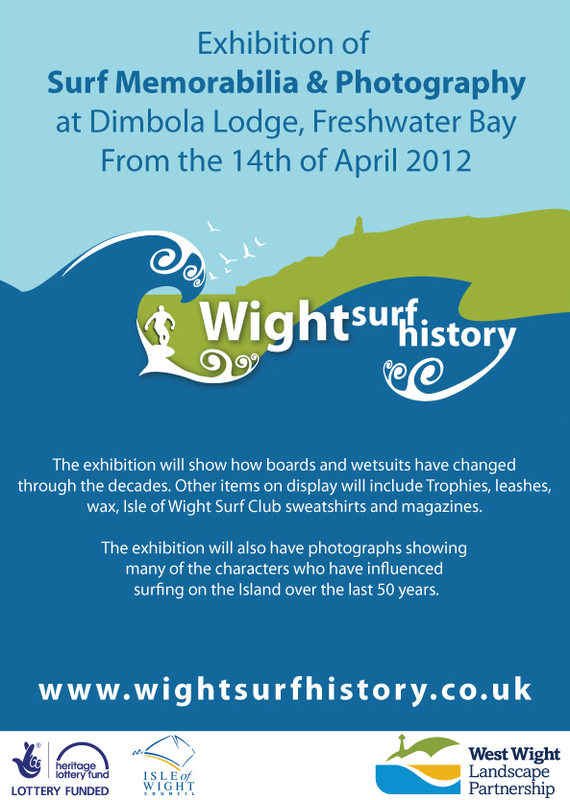 The show takes place at Dimbola Museum & Galleries in Freshwater Bay, Isle of Wight, starting on Saturday 14th April 2012 and lasting for 10 weeks. The following from the press release….